After a frenzied trip to the library, where it seemed I just had to throw every book I could carry into my backpack I was struck by an interesting parallel between tennis and drawing, and creative writing. 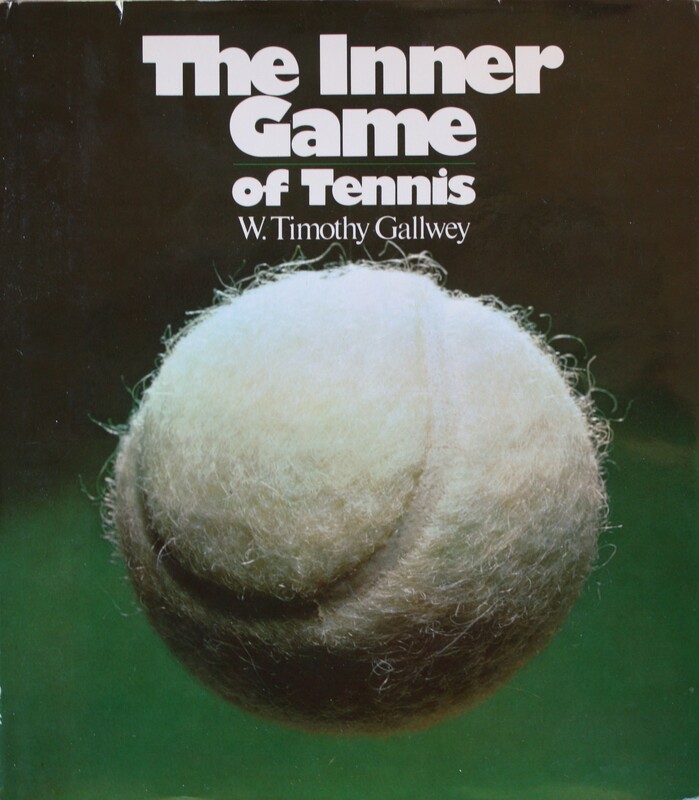 I was reading “The Inner Game of Tennis” by Gallwey. Which is all about staying loose and relaxed while you play tennis. It’s a zen approach. Tennis is such a psychological game, the number one enemy is yourself. The Inner Game of Tennis, goes on to explain that every layer has two selves. Self 1. And Self 2. The book says that self 1 is the ego mind. That it gets in the way of self two, which is the natural self. Alright, when I play tennis, I won’t overthink, stay in the moment. Cool. 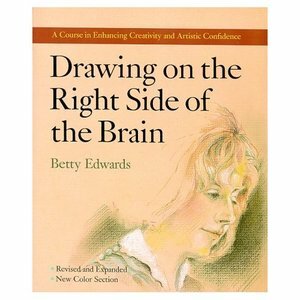 But then I started reading this book on how to draw ” Drawing on the Right side of the brain”. And glory be, it is talking about the exact same thing! That we have two selves. One self which is more loose, open, creative, and another self that overthinks. That the trick to learning to draw is simply to quiet the verbal side of the brain because it gets in the way. This book divides the two selves into the Left and the Right brain. The left brain, which is dominant, is logical, verbal, it is what we use as our default mode. The Right brain is creative, loose, and nonverbal, creative, and way better at drawing. If you look into the science on this, it is basically true, but as always, the scientists correctly point out that things are a little bit more complicated than a simple left vs. right division. I’m not concerned with that so much as just the interesting fact that both of these manuals at how to be good at something: tennis, and drawing, are both saying that the key is to quiet your mind. To learn to do it without thinking. Hmm, very very interesting. Very Zen. I do think that the way our minds work is more complicated than saying there are two halves. As if there is just the “Normal” brain. And the hidden creative brain. No I doubt it is that simple. We have more than just two gears. But being aware of your different modes of being, of consciousness . . . I think this is getting somewhere. I further, being aware that mastery of something (it has been called flow) seems to involve losing track of oneself. And then here is the trifecta. The third book in a row I picked up, also seems to be talking about the same thing. About losing yourself in order to do something well. 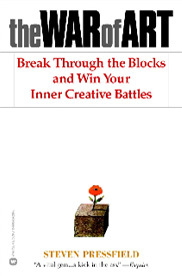 This book is Steven Pressfield’s excellent “The War of Art.” WHich I just read (in one sitting last night!) , and it has the fascinating theory . . . again that to do something well you have to lose track of yourself. You have to get beyond your ego. He explains this same thing as the previous books on tennis and drawing, but he does so in terms of creative writing. And instead of talking of zen, or of accessing the right brain refers to it as invoking the muse. He actually recites a prayer everyday to the muse when he sits down to write (It’s the opening of the Odyssey.) Which is really cool! His main idea is that creative writing is such a psychological game that your number one enemy is yourself. Sound familiar? It’s the same main as in the tennis book! It is fascinating that all of these books are best-sellers in their field, all of them widely considered classics. All of them are considered unorthodox. But what nobody seems to notice is that they are all talking about the same thing! We have arrived a a key point: It is the constant “thinking” activity of self 1, the ego mind, which causes interference with the natural capabilities of Self 2. Harmony between the two selves exists when the mind is quiet and focused. Only then can peak performance be reached. The left hemisphere is the great Saboteur of endeavors in art. When you draw, it will be set aside—left out of the game. Therefore it will find endless reasons for you not to draw: you need to balance your checkbook, phone your mother, plan your vacation, or do that work you brought home from the office.
. . . In the creative mode we use intuition and have leaps of insight . . .
Resistance will tell you anything to keep you from doing your work. . . .
Here’s what I think. I think angels make their home in the Self, while resistance has its seat in the Ego. The fight is between the two. All of these books are excellent and I recommend them, especially if you are into tennis, drawing, or writing. But I think the really interesting thing is that everybody is talking about the same thing here! 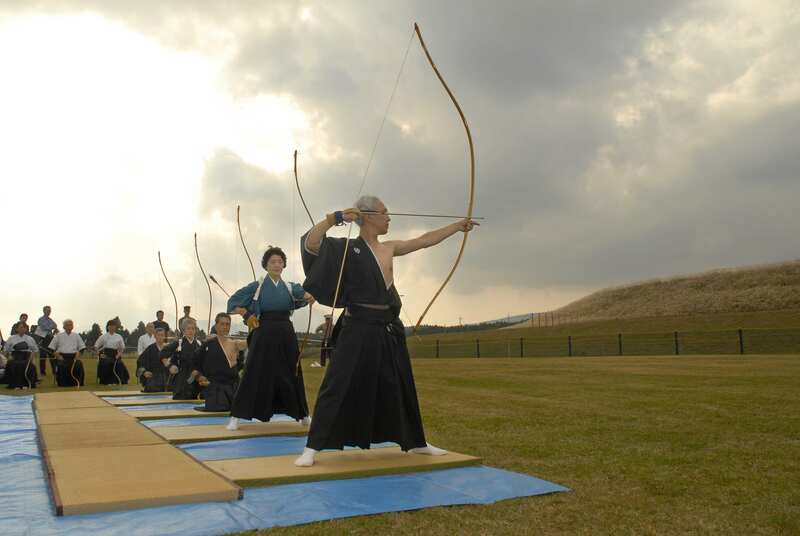 The athletes, the writers, the artists, the zen monks . . . we just all have a different vocabulary for it! Because it has been noticed in just about every corner of human art and endeavour. I think that the first step to taking these “weird” and esoteric ideas and making them available to all of humanity . . .is going to be to realize that all of these different ways of flow or focus, or whatever you want to call it. Quieting the ego-self. They are talking about the same thing! That is the first step. I don’t know what the second step is yet . . . perhaps it is a (r)evolution of human consciousness?